The churches are still fascinating place that mixture of prayer and fascination for everyone. Still unexplained resultants how they have managed to build temples and places of worship in the most rugged and inexplicable places in the world, and most of the times in times in which the methods were rudimentary, so maybe leave us so open mouth discover these eight places of worship carved into the rock. Whether designed to provide a small spiritual rest to workers or made to give thanks for a miracle, the fascinating thing is not its function but their situation, not suitable for all audiences. 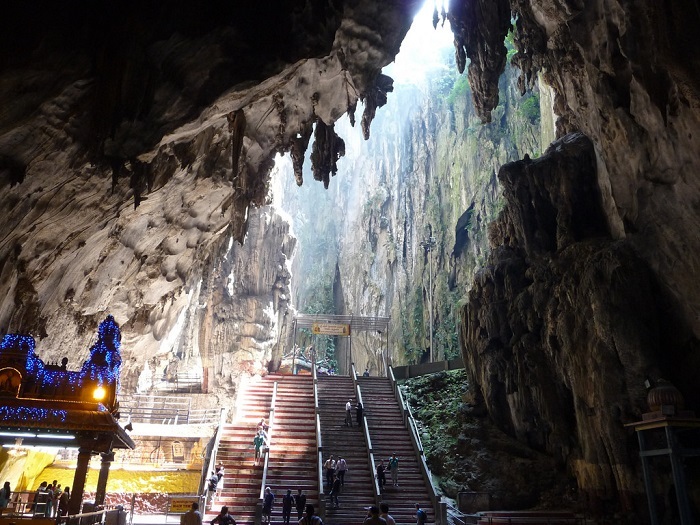 Dug in a limestone mountain in Gombak, Malaysia is the fascinating sanctuary Batu. To enter you first have to pass by a statue of Lord Murugan 47 meters and then breathe deep before climbing 272 steps to the entrance. An adventure for people in shape. Now let’s get to the heart of Ethiopia to Lalibela, to one of their most sacred and center of the entire Orthodox Christian pilgrimage places in the country. 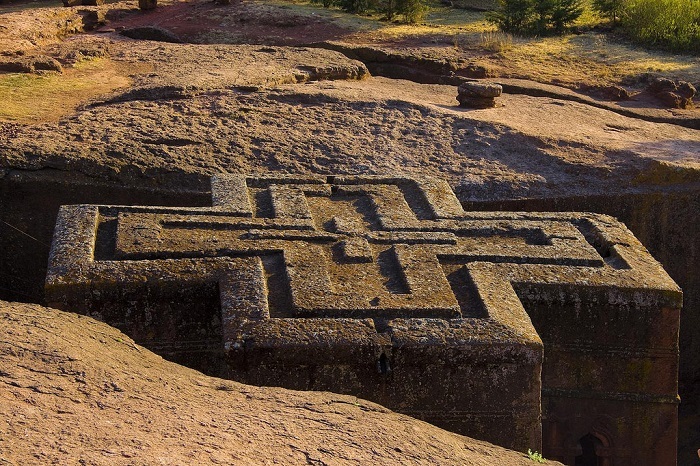 There are 11 churches carved into the stone and were built in the reign of Lalibela to build a New Jerusalem. The most famous is the Church of St. George, which has a Greek cross and is 15 meters high carved entirely into the rock. Now jumped into the cold Finland, to that place where in the 60 to Timo Suomalainen and Tuomo they came to dig a church on a rock to rough. 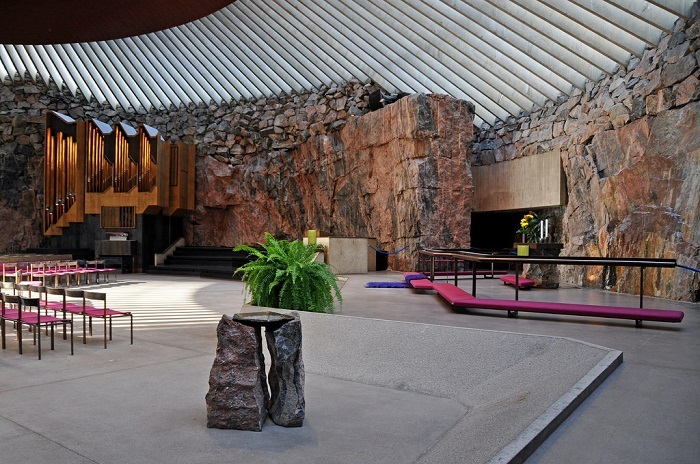 It is the church Temppeliaukio, one of the great attractions of Helsinki, known as ‘The Church of Rock’ and receives half a million visits a year. 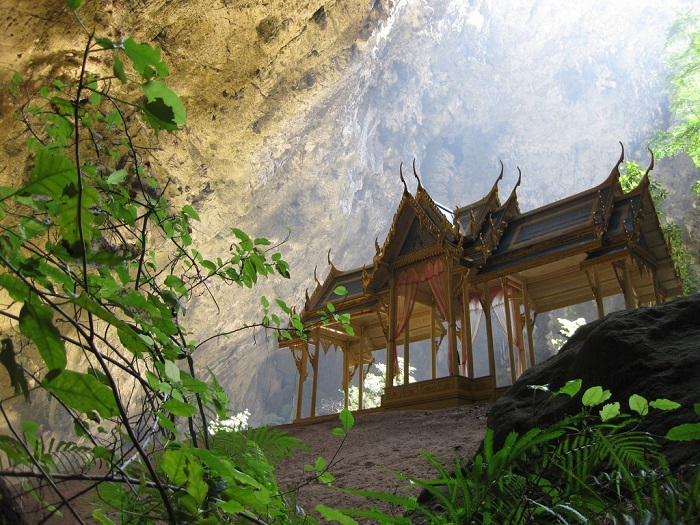 The Temple Phraya Nakhon is within a spectacular cave in the National Park Khao Sam Roi Yot Thailand. Which leaves you speechless without a doubt is to see how sunlight filters through the roof of the cave to the flag of Kuha Karuhas. You may also like to read another article on NGCATravel: Must See Destinations! In the small town of Pizzo, in the heart of Calabria it is a beautiful church carved into the rock with a nice story behind: in the seventeenth century, the captain of a ship that sank just against those rocks built the church in gratitude for salvation and in the eighteenth century, it was filled with images of stone. 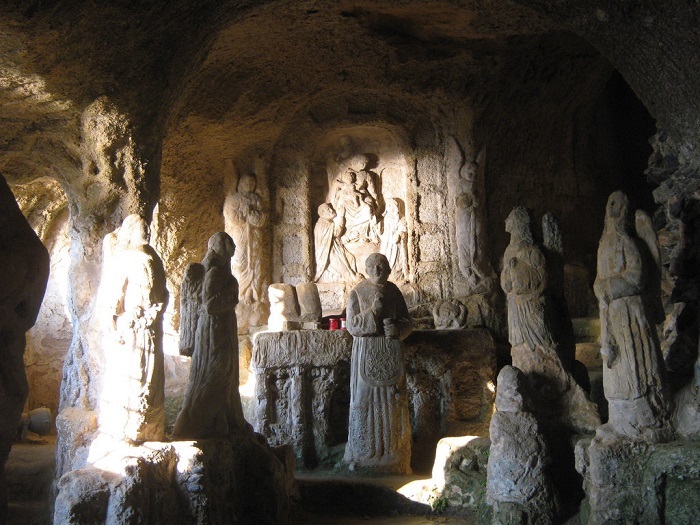 The church is known as Piedigrotta, in a display of originality. 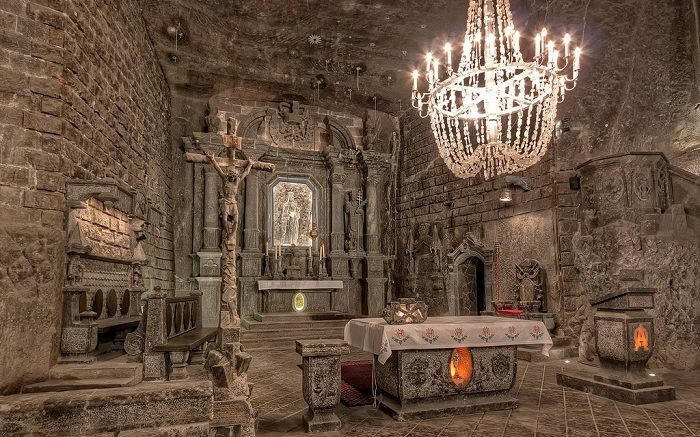 Very near Krakow, in Poland, they are the Wieliczka Salt Mine and there, 100 meters deep fascinating church of St. Kinga, home ceremonies up to 400 people with its glistening chandeliers making the walls. 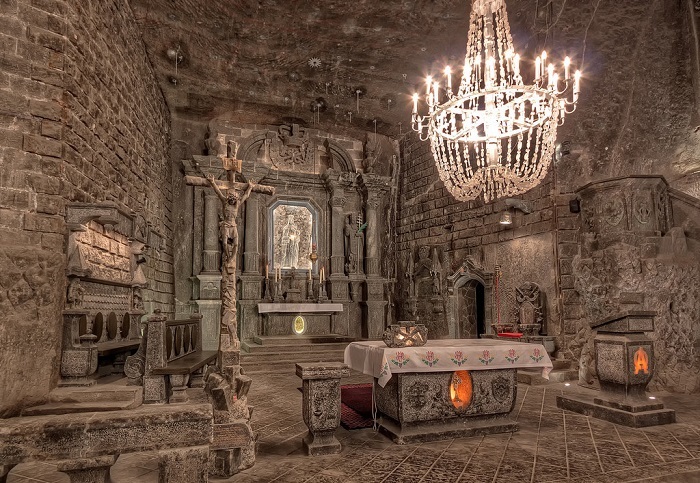 The mine closed in 1996 due to lower prices of salt, but the church receives more than one million visitors a year. 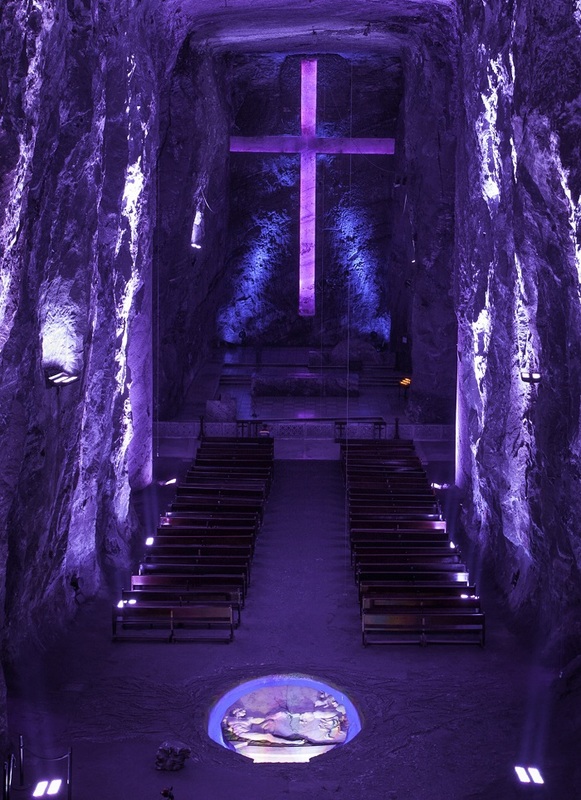 Another temple excavated inside a salt mine is the one of Zipaquira in Colombia, 200 meters depth today is part of a large complex that also houses a museum. It is the early twentieth century and was built by the miners themselves to have a place of prayer and recollection in which to seek protection every morning before starting work. Of course, we could not end without pass us by the wonderful place we have in Asturias, the Sanctuary of the Virgin of Covadonga. 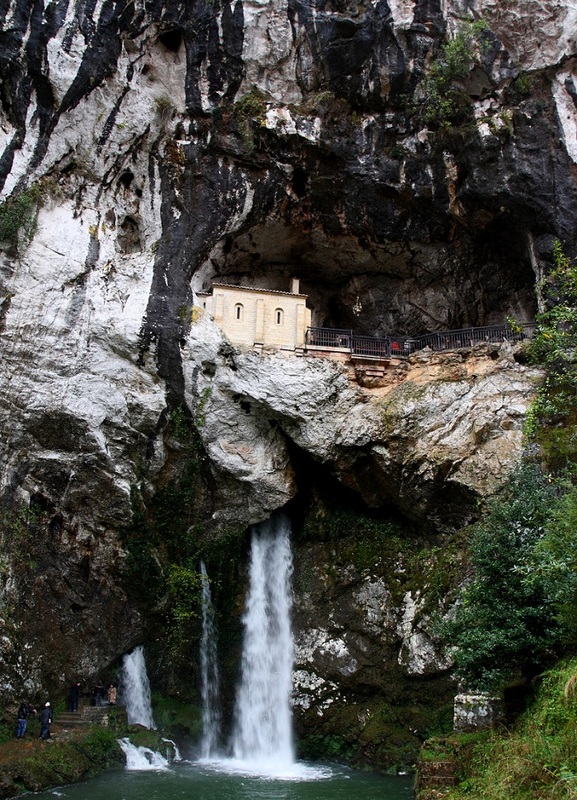 The Holy Cave where the image of the Virgin and the tomb of Don Pelayo are within the Natural Park of the Picos de Europa and if you have not been do not know what you waiting for, we have it this close. For more visit http://what-it-is.com/. Be the first to comment on "8 places of worship that are carved into the rock"